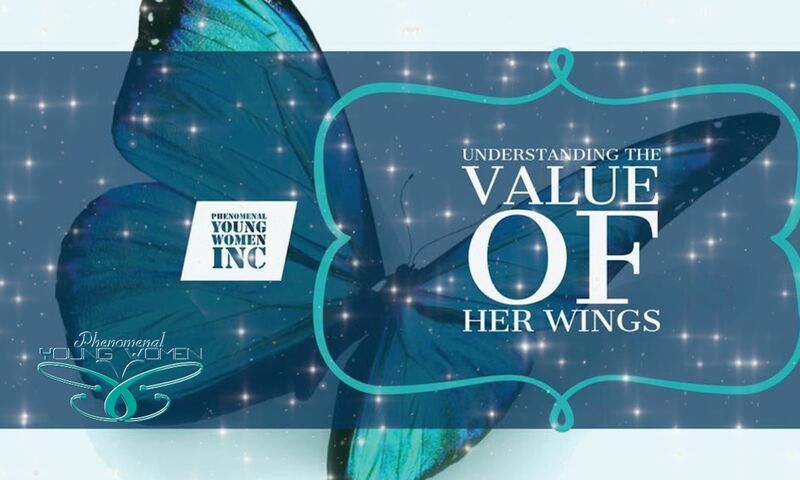 Phenomenal Young Women, Inc. is a 501(c)3 nonprofit organization that inspires young women to be their best while learning the necessary skills to build a blueprint for success. The skills learned through the organization will equip young women to overcome adversity, build upon their strengths, and fortify their weaknesses. We provide resources for self-motivation and support through sisterhood. All Sponsors will be highlighted on all of our social media outlets, website, and events with logos via all our marketing material as well to show our appreciation for their support. or contact us directly at 240-431-8365. Thank you in advance for your support in providing an amazing opportunity for our young women.